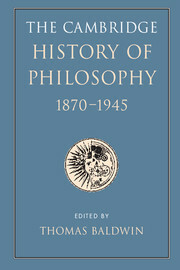 After the demise of German Idealism, Neo-Kantianism flourished as the defining philosophical movement of Continental Europe from the 1860s until the Weimar Republic. 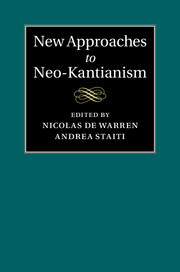 This collection of new essays by distinguished scholars offers a fresh examination of the many and enduring contributions that Neo-Kantianism has made to a diverse range of philosophical subjects. 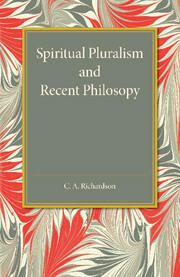 The essays discuss classical figures and themes, including the Marburg and Southwestern Schools, Cohen, Cassirer, Rickert, and Natorp's psychology. 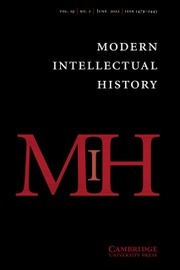 In addition they examine lesser-known topics, including the Neo-Kantian influence on theory of law, Husserlian phenomenology, Simmel's study of Rembrandt, Cassirer's philosophy of science, Cohen's philosophy of religion in relation to Rawls and Habermas, and Rickert's theory of number. 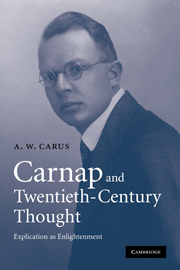 This rich exploration of a major philosophical movement will interest scholars and upper-level students of Kant, twentieth-century philosophy, continental philosophy, sociology, and psychology. Nicolas de Warren is Research Professor of Philosophy at the Husserl Archives and the Center for Phenomenology and Continental Philosophy at the Institute of Philosophy, Katholieke Universiteit Leuven, Belgium. 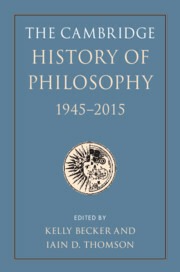 He is the author of Husserl and the Promise of Time: Subjectivity in Transcendental Phenomenology (Cambridge, 2009) and numerous articles on phenomenology, philosophy of art, hermeneutics, and political philosophy. 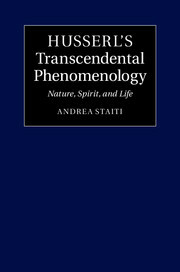 Andrea Staiti is Associate Professor of Philosophy at Boston College, Massachusetts. 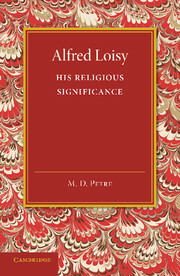 He is the author of Husserl's Transcendental Phenomenology: Nature, Spirit, and Life (Cambridge, 2014) and has published many articles in journals, including Husserl Studies, Continental Philosophy Review, Philosophy and Social Criticism, and Research in Phenomenology.